It is Tuesday! Your greatest taste of the week is here. 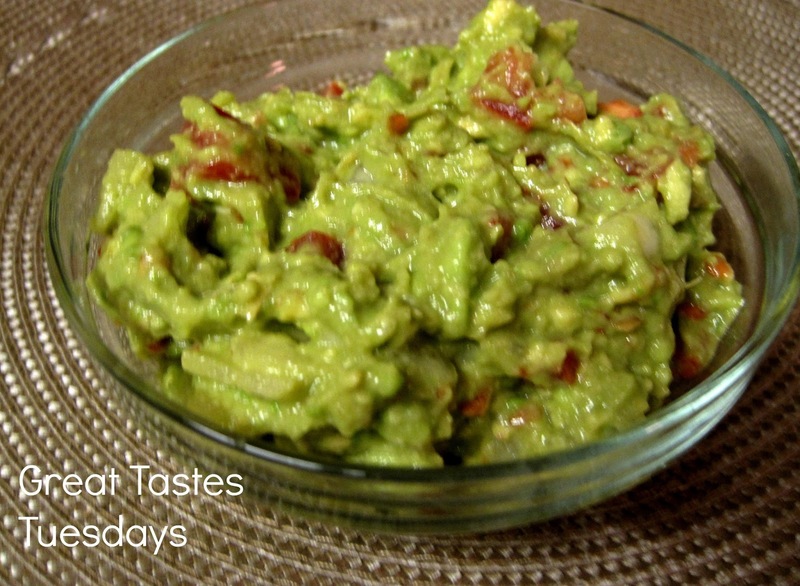 Drum roll please for the guacamole recipe! Mexican food and whatever else you would like. and we were fed loads and loads of avocados. Since then I have really love the taste of avocados. Try this great recipe and enjoy! Cut and peel your avocados. Smash the avocados with a potato masher or a fork. Add your dice tomatoes and your diced onions. Add the salt, lemon juice and cilantro and mix all together. Wa La! Your guacamole is complete!